Earlier this month, Monkton teacher Kate La Rivière-Gagner walked away from the "Jeopardy!" teachers tournament with $10,000. Turns out that's not the only moment of "Jeopardy!" stardom Vermont achieved in February: The program devoted an entire category to the Green Mountain State on last night's show. Thanks to some helpful fans on the JBoard.tv forum, we dug up the full list of Vermont-centric questions. Er, we meant answers. The $200 clue: "The French words 'Vert' & 'Mont' mean this, giving the state its nickname as well as its name." For $400, continuing the total softball trend: "About 8,000 folks living there make this the least-populated state capital." Next, "The Vermont quarter shows a hardy resident holding a bucket to tap 2 of these trees." Really, though, would it have been a category about Vermont if it didn't mention maple? After all, Vermont produces the most maple syrup of any state in the nation. (No, Québec, you don't count). Incidentally, Stephanie Engel, one of last night's contestants, taps maples at her home in Pennsylvania. Despite her hobby, she was not the first to ring in. The $800 clue was trickier: "Naturally, the 400-mile-long Connecticut River forms the boundary between Vermont and this state." Don't lie — if you didn't live here, you'd probably have guessed Connecticut, too. 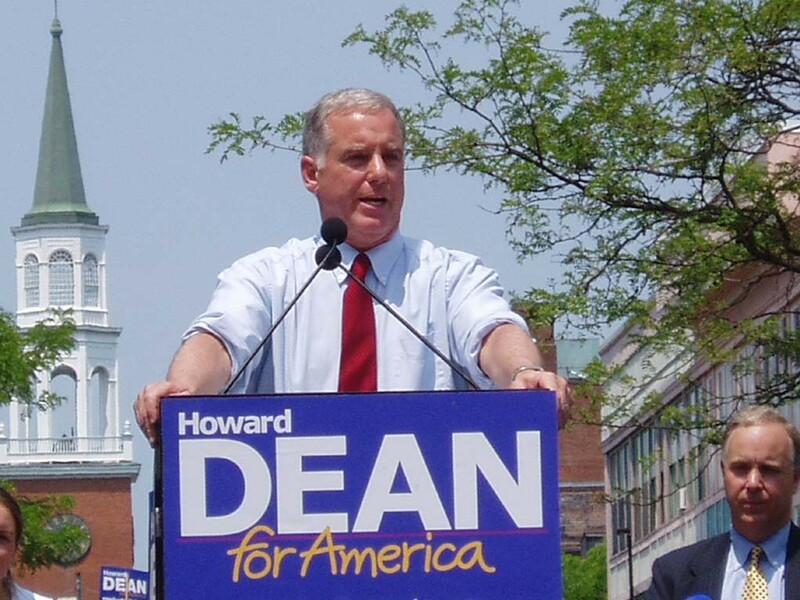 And finally, the $1,000 clue was "Time for a shout out to this ex-Vermont governor." Though by "shout," we're pretty sure they meant "scream." We're just glad there were no questions about the vocal Facebook opponents of the state's proposed Latin motto.